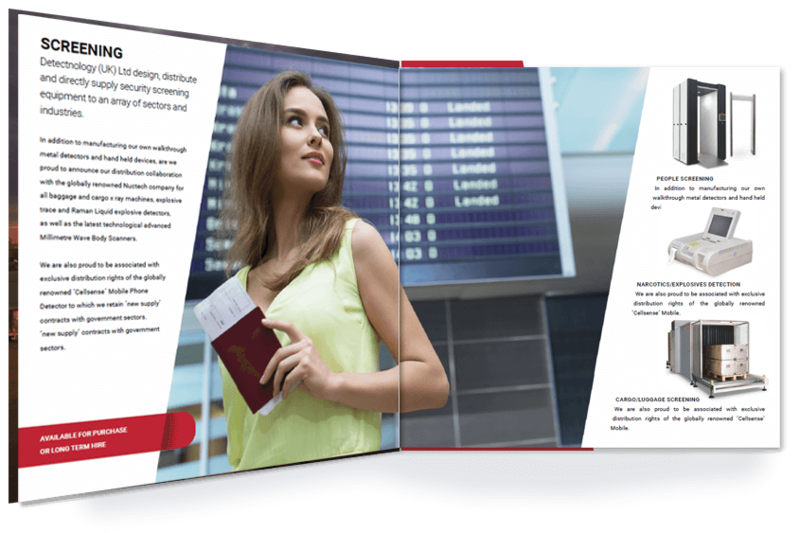 We are proudly associated with the sectors most regulated and industry approved security screening devices, operational throughout most Airports and Transport Hubs today. Detectnology (UK) Ltd are completely independent to any one manufacturer therefore & whilst our recommendations are totally unbiased, our objectives are to ensure the most appropriate screening and detection equipment are supplied to specifically suit the needs and demands of each individual application. Detectnology proudly represent the worlds most trusted and respected manaufacturers in X-Ray Screening equipment, supplying innovative and effective screening solutions for all aplications. 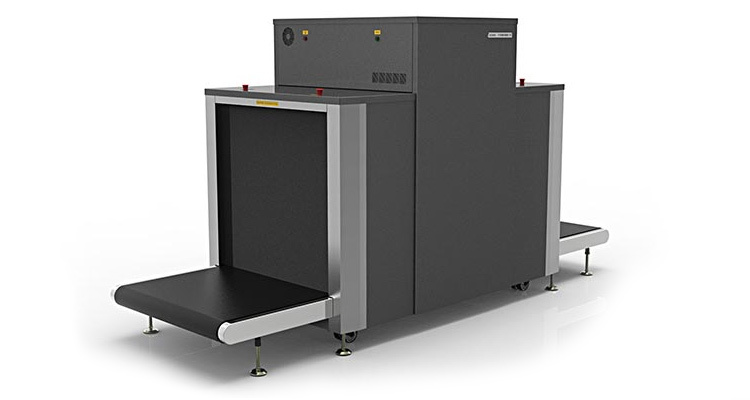 Detectnology supply their own walkthrough metal detectors, designed and manufactured with optimum performance levels and technological advancements conforming to regulatory standards. Our high sensitivity models are characterised by their robust metal design built to globally renowned German precision engineering. The detectors are the most durable and dependable, withstanding any demanding operational environments. We endeavour to ensure the rightful products coupled with value for money are at the forefront of our advisory service and comparable to environmental expectations and performance capabilities. 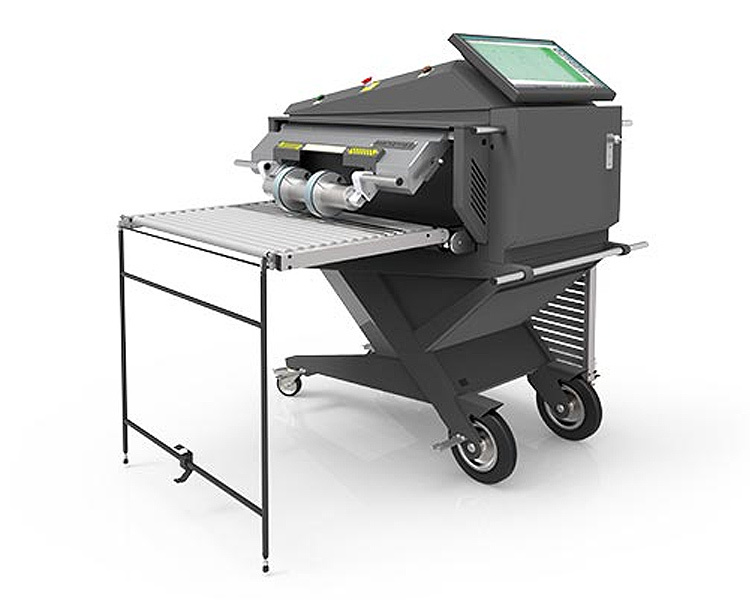 Whatever the application, whatever the environmental demands, Detectnology (UK) Ltd will ensure your needs are met with the most technologically advanced screening apparatus available coupled with the most competitive affordability and proactive level of service. Air Cargo screening has always been a challenging and demanding stage of the shipping process. In response to ever increasing global air security threats and evidence that Air Cargo is vulnerable to attacks, screening requirements are increasing and are becoming a major cost and throughput concern for Shipping Agents. Detectnology understands that speed and minimal physical interaction with freight saves time and freight that cannot be analysed ‘as is’ causes costly delays. Detectnology offers systems with high power, high penetration, generators that minimize the need to break down freight. Listening to our customers and Air Cargo industry professionals we are pleased to present a full range of tunnel sizes, coupled with innovative additional features, such as barcode readers, package-tracking CCTV and integrated weigh scales. Automated detection features include: Explosives and Narcotics algorithms, a high-density alarm, and many more all designed to ease the workload for Air Cargo companies. 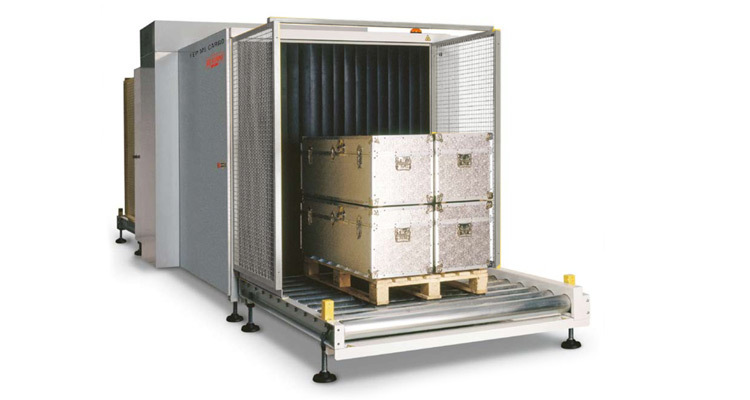 Parcel, baggage and small cargo inspection systems comprise a wide range of tunnel sizes, conveyor heights and load capacities which enable the building and reinforcement of security screening infrastructure at practically any facility. The constant flow of goods and materials through border crossings and ports poses a world of challenges. 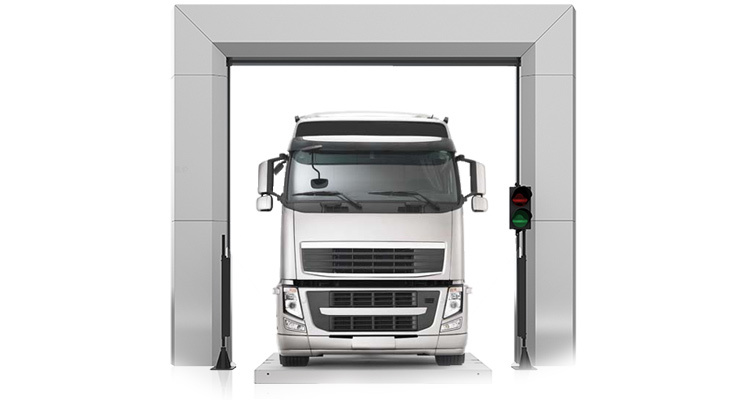 The Drive-Through Portal (DTP) high-energy systems in stationary and relocatable configurations are designed to detect various types of hidden threats and contraband, including weapons, explosives, weapons of mass destruction, drugs and undeclared goods. Every day millions of people all over the world pass through security checkpoints, hoping to do so as quickly and conveniently as possible. 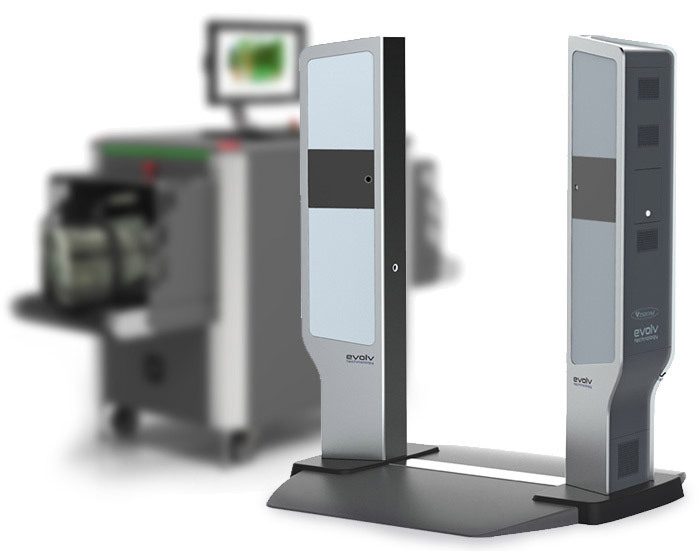 Working with the worlds leading manufacturers Detectnology offer a full product line of Walk Through Metal Detectors, Mobile Phone Detectors, Conventional X Ray Machines, Transmission X-Ray Body Scanners and Millimetre Wave body scanning technologies that meet all requirements for personnel security screening at prisons, airports, border crossings and government buildings or wherever high security is required. 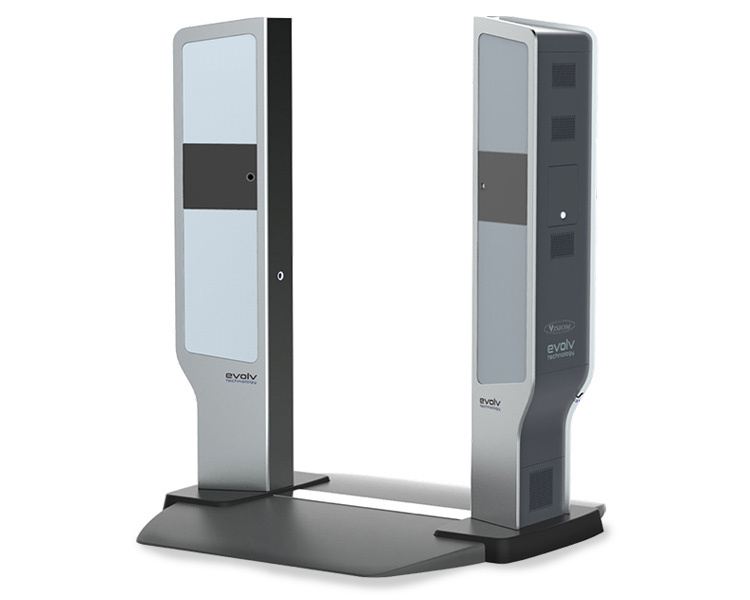 We are proud to announce the launch of our own Walkthrough Metal Detector and Hand Held range, developed with 25 years of experience and technological advancements to rival any global manufacturer. Detectnology (UK) Ltd are the first company to offer mobile trace and Itemisers available for rental with full operator training and product awareness programs. Detectnology (UK) Ltd have exclusive distribution & affiliation with the world’s leading mobile phone detector ‘Cellsense’ which has now been supplied extensively throughout the country’s correctional estates. Where theft and loss prevention are at the forefront of our clients objectives, our product range can be found fully operational throughout logistical warehouses and distribution centres within the UK. 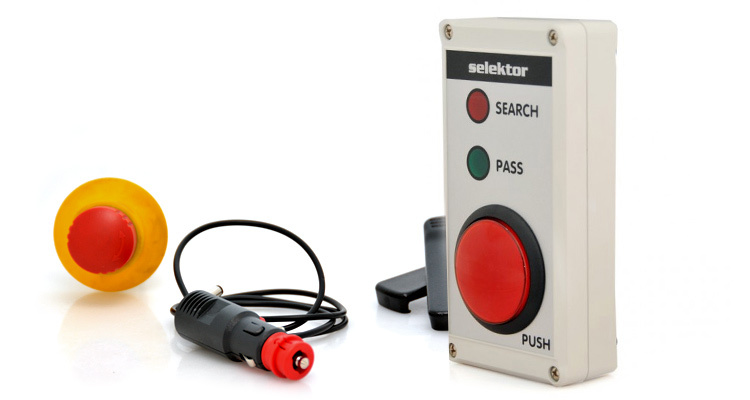 Whether you are looking for a single site communication system for use in offices, stadiums or industrial sites; or a large multi-site system (eg. for couriers, councils, hospitals, schools and security companies), Detectnology are able to provide you with the right system. 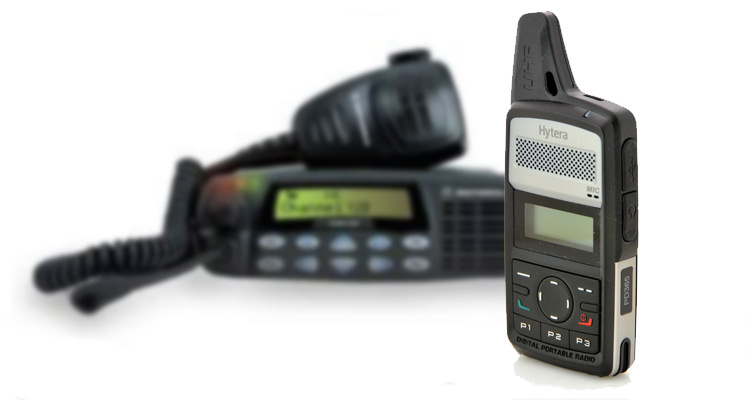 Whether you are looking for a small single site communication system or larger system our experienced team will establish which equipment is suitable for your individual requirements and to help you make the most of your on-site two way communications. Detectnology (UK) Ltd have infrastructure to design and supply various types of surveillance systems such as fixed and mobile equipment with full visual and audio services to suit all budgets and requirements. 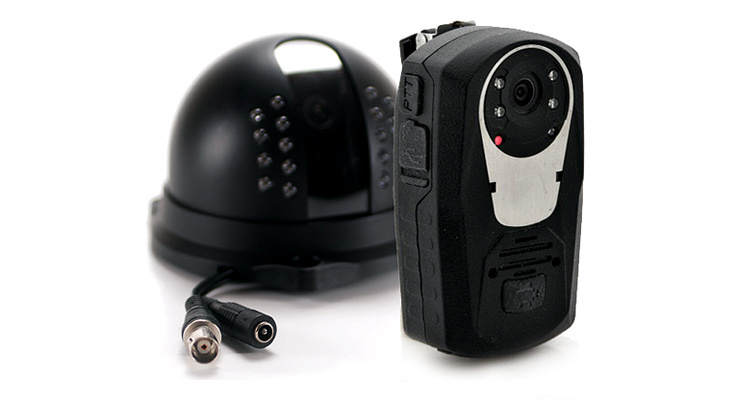 Detectnology are able to offer a wide range of security accessories which include counterfeit money detectors, head tally counters and protective clothing such as bullet proof vests which are certified to PSDB standards and much more. Detectnology (UK) Ltd retain the largest fleet hire and the most extensive product range available for any/all applications. All products within our comprehensive range are available on a rented basis. Whether individual screening devices are required for short-term applications or to complement customer´s existing asset management, Detectnology is renowned for its immediate response, accessibility, delivery and installation. Detectnology (UK) Ltd offer the most comprehensive and transparent service provisions available. Our extensive field engineer support team are qualified and trained to attend to an array of product types and manufacturer models, therefore any/all instructions assigned will benefit from with most optimum level of back-up support available. 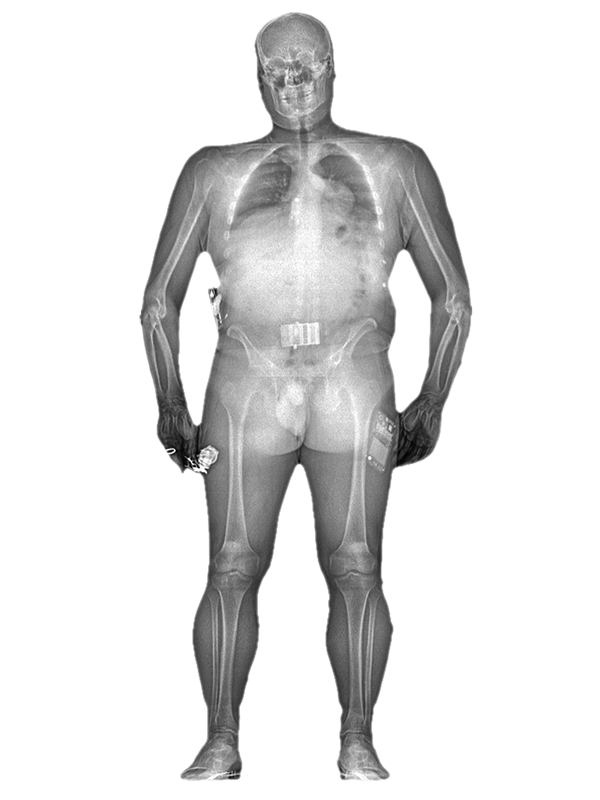 We are pleased to announce that Evolv Technologies and Detectnology UK Ltd will be exhibiting the future of people screening equipment "The Evolv Edge Body Scanner" will be at the UK Security Expo 2017 from November 29th - November 30th which is being hosted at the Olympia Grand Hall, London, Stand B35, we would advise you arrange your tickets in advance ! For more information and further news articles visit our news page.